Musical Group: Darshna Gandhi Group. 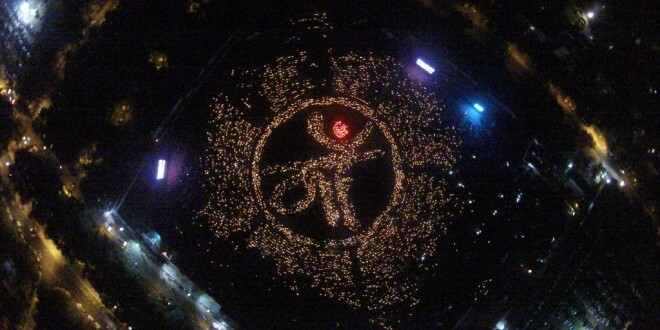 Navli Navratri Day- 9 LIVE From Balnagri Ground, Sector-6, Gandhinagar. More Details and Images with Video will be online soon. Navli Navratri Day 8- Golden Cheers Group. October 20, 2015	Comments Off on Navli Navratri Day 8- Golden Cheers Group. Musical Group: Golden Cheers Group. 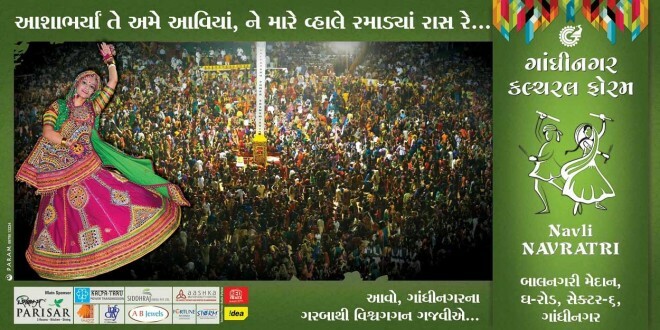 Navli Navratri Day- 8 LIVE From Balnagri Ground, Sector-6, Gandhinagar. Navli Navratri Day 7- Bhaumik Shah, Aanal vasavada and Group. October 19, 2015	Comments Off on Navli Navratri Day 7- Bhaumik Shah, Aanal vasavada and Group. Musical Group: Bhaumik Shah, Aanal Vasavada and Group. 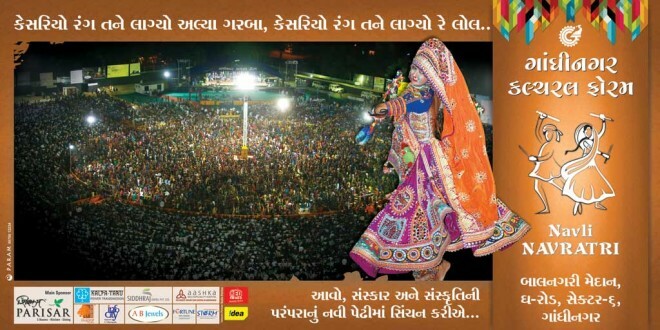 Navli Navratri Day- 7 LIVE From Balnagri Ground, Sector-6, Gandhinagar. 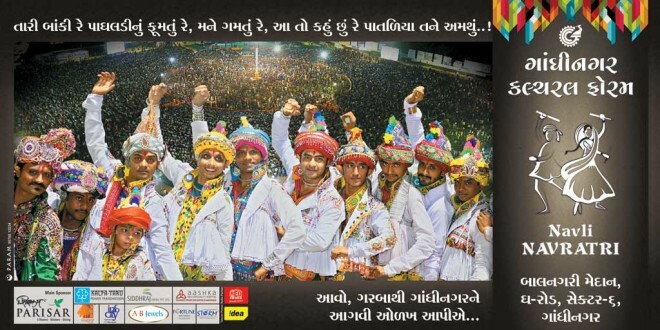 Navli Navratri Day 6 – Deepti Desai, Amit Thakkar and Group.